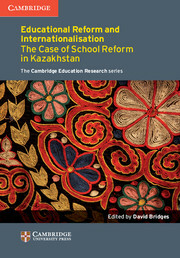 Focussing on the case of a key emerging economy of Central Asia, Kazakhstan, this book addresses key themes from the international educational agenda with chapters by the leading figures involved in the reform process and pertinent researchers.Educational Reform and Internationalisation: The Case of School Reform in Kazakhstan addresses central themes from the international educational agenda through the case of the emerging economy of Central Asia, Kazakhstan.The central themes include: The post-Soviet and Kazakh legacies in educational institutions, thought and practice, the internationalisation of educational policy and practice and 'policy borrowing', change processes in national education systems and obstacles to such change, the leadership of change at school level, professional culture and its development.The chapters are by leading figures inside and outside Kazakhstan who are involved in the reform process as well as researchers currently engaged in investigating these processes. 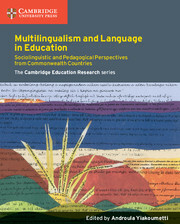 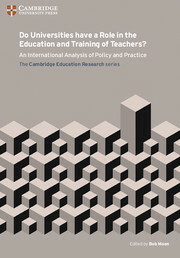 Analysis of the post-Soviet and Kazakh legacies in educational institutions, thought and practice. 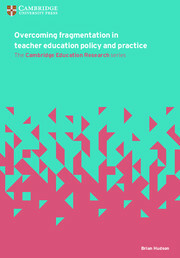 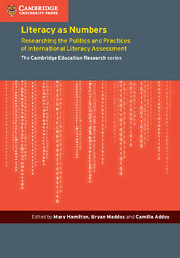 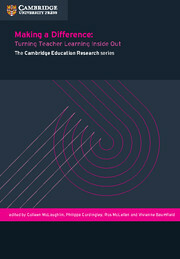 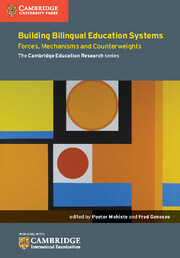 Study of the internationalisation of educational policy and practice and ‘policy borrowing’. 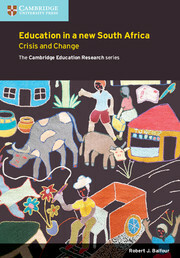 A focus on the change processes in national educational systems and obstacles to such change. 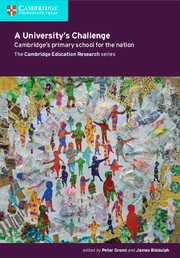 Analysis of the leadership of change at school level. 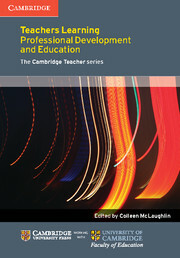 Insight into Kazkh professional culture and its development. 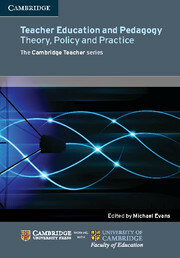 The Way Forward: 16. 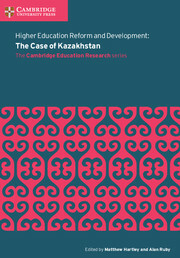 Towards the next stages of reform in Kazakhstan Alan Ruby and Aslan Sarinzhipov.